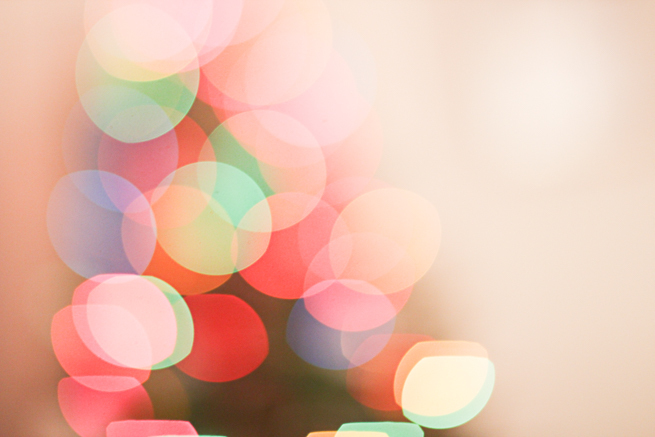 Every Christmas season, I feel like a theme or a thing about Christmas stands out to me. I think The Lord gives me these ideas from reading my Bible and I'm so thankful The Holy Spirit teaches me truths from The Bible still. I also like taking one concept and thinking about it over the Christmas season. This season I actually have had two thoughts I keep turning over in mind. They aren't really related at all, except for the Christmas theme runs through both of them. First off, I keep thinking, "Why did the angels sing?" Can you imagine heaven when Jesus left? I wonder what they thought? Did they rejoice? Did they weep? I guess I think about that now because when we left America for Burma, I often was reminded that Jesus went through culture shock that I'll never know about. But seriously? I still wonder what heaven was like when Jesus left? Then the angels came to earth sing and celebrate His birth into this broken world. I would not be singing if my child was born in a cave where animals and rats lived. Then, to think that the people on this earth would mangle my son where he didn't look human is not a reason I'd send angels to sing either. But God sent them. They rejoiced over Jesus coming to Earth and I know they rejoiced because they knew that Jesus would be the one to endure the shame, to pay the price for sin, for every sin, for my sins. They rejoiced because Jesus came to earth to buy us back. And guys, I'm so so so glad! I still have no idea why God would love me. I don't know why He would choose me, with all my sin and brokenness, to buy me back and restore me to Himself, but He did. And that's why those angels sang. And that's why we should sing too. The other thing I have been thinking about for the past couple of months is abortion. I know, not very "Christmasy" but here me out: Jesus birth defies abortion. His very story of conception to birth made him a perfect candidate for an abortion. Mary, an unwed mom, would be a perfect candidate to get rid of her baby that would so shame her life. Having a baby before being married in Bible times was not accepted very well. Once Joseph decicded not to divorce her and leave her destitue, they had to make the journey to Bethlehem to be counted in the census. I don't many pregnant women that want to travel on a donkey to a city with no reservations of where they will stay. I'm positive having an abortion would have been much easier than riding on a donkey and giving birth in a cave. But Mary chose life and Christ was born. As I have been thinking and hurting for the 50 million babies that have been murdered in the womb since Roe v. Wade I keep thinking that Jesus came for them too. And he came for those who had the abortion and for those who give the abortions. He came to save us all and I'm just so so glad. 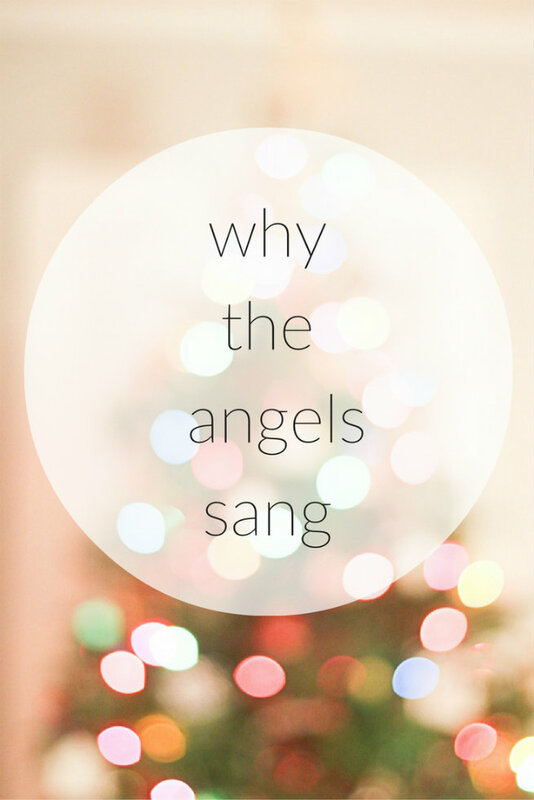 So no matter where you stand today or what you've done, know that Christ came for you and that's why the angels sang. I love this. Merry Christmas, Beka!